Halloween in Sandhurst in Charleston, SC is celebrated with a community event. A Chili cook-off, and a costume parade for the kiddies are the main events. The Sandhurst Annual Fall Social and Chili Cookoff will be at the Orange Grove Charter School on Oct. 30th, 2011 from 4:30 to 6:30. 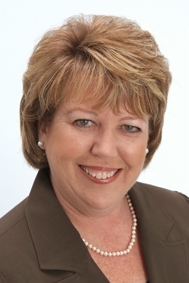 Call Joye Ridgeway for real estate information on homes in Sandhurst. After all she's your neighbor and a 29 year resident of Sandhurst !